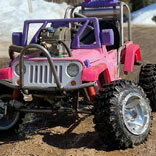 Grind Hard Plumbing Co. is at it again, but they this time its a Ultimate Princess Jeep. BMI Karts parts were part of their "Frankenstein" build that used a little bit of everything to transform a basic Barbie PowerWheel to a 55HP Off-Road Ultimate Jeep. 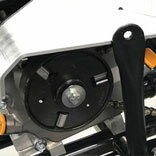 10 Things to Know about go kart clutches. Including "How does a go kart clutch work?" and "Is a Clutch right for my Go Kart?" REV J completed a motorized drift trike build with 420cc Predator Engine. He utilized a rear axle kit from BMI Karts. Featured in video #6. 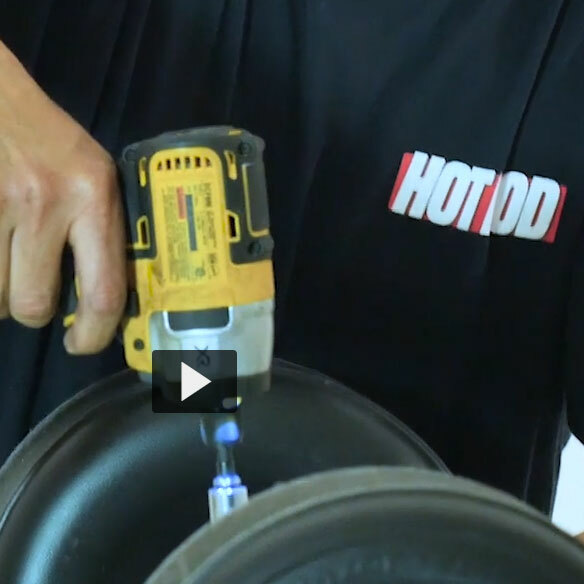 This video is very informative on how to mount the tires and rims. 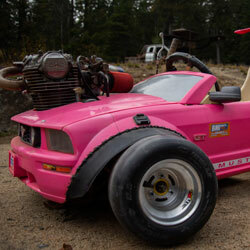 Grind Hard Plumbing Co. just completed their Barbie Kart build. They utilized rims, tires, and tie rods from BMI Karts. Featured in video #9. My Go-Kart is 'Cooler' Than Yours! 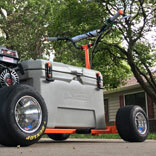 This go-kart is the combination of two best things known to man: Ice cold drinks, and the ability to haul @ss!. 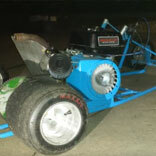 Aaron Green of Overland Park (KS) and his son used many BMI parts on this cooler kart build. 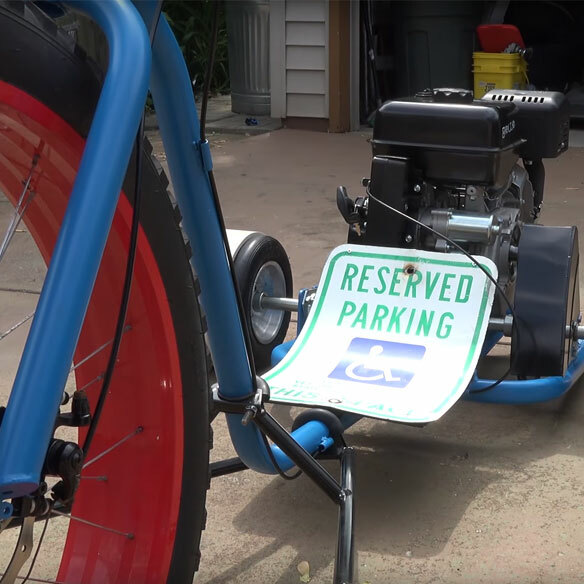 Hot Rod featured BMI in their post about "How To Build a Motorized Drift Trike"
In the decades between Big Wheels and modern drift trikes, Harbor Freight began selling the Predator 212cc 7hp engine for about $100. When technologies converge, the universe demands action. 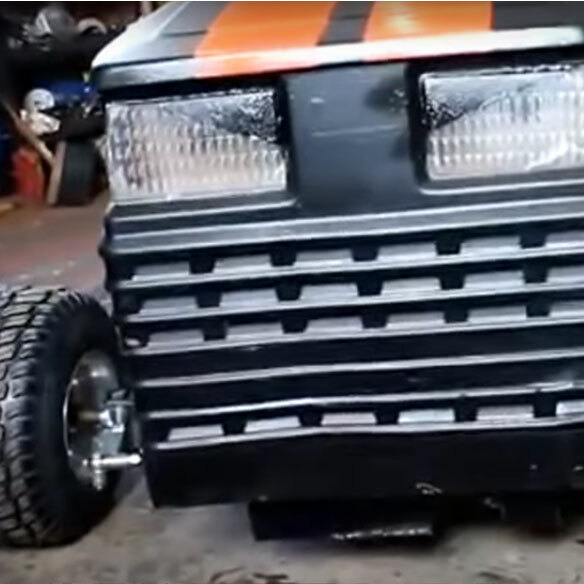 Get ready for a $500 motorized drift trike you can build in the garage.